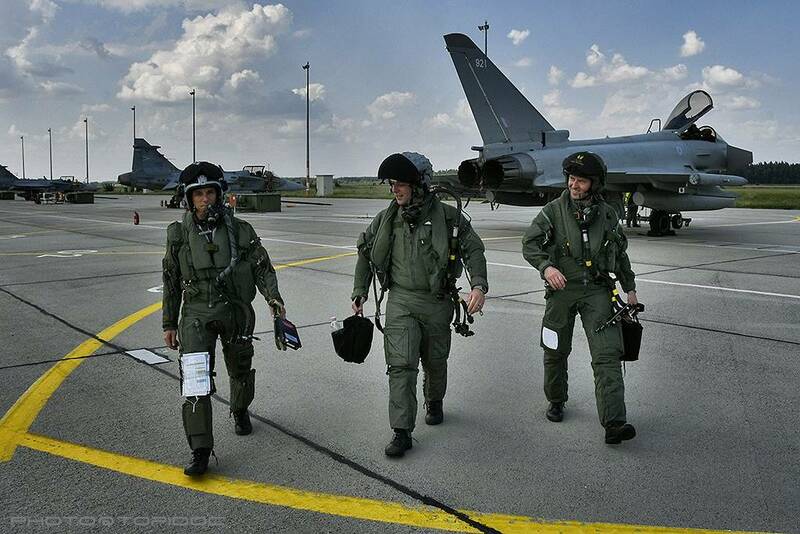 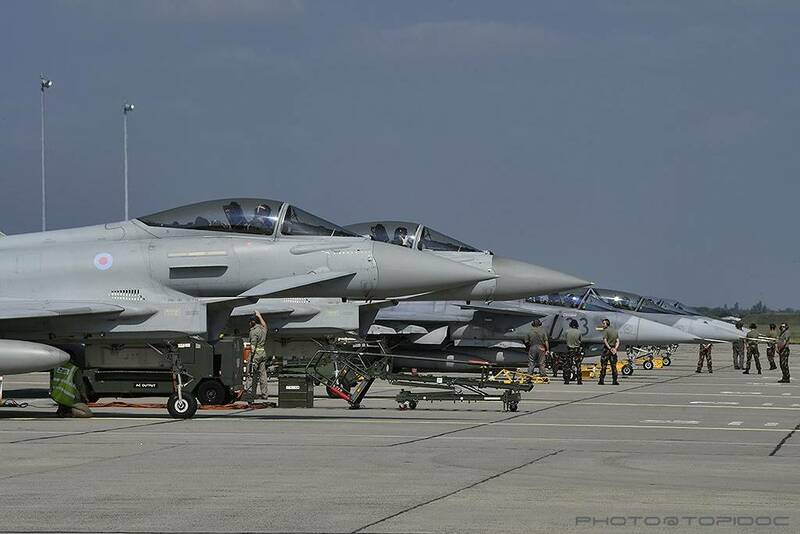 RAF Typhoons train together Hungarian Gripens. 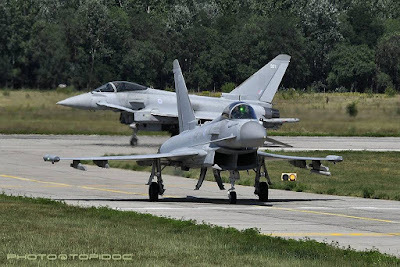 On July 31, two RAF Typhoons have landed at Kecskemet Airbase, Hungary, to begin bilateral training with the Hungarian Air Force, the Flying Sword 2018. 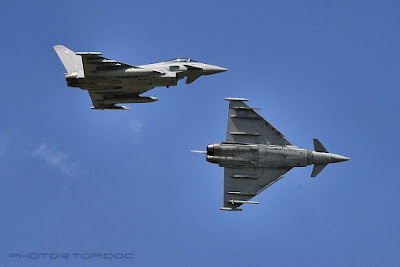 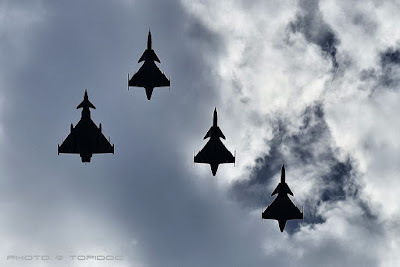 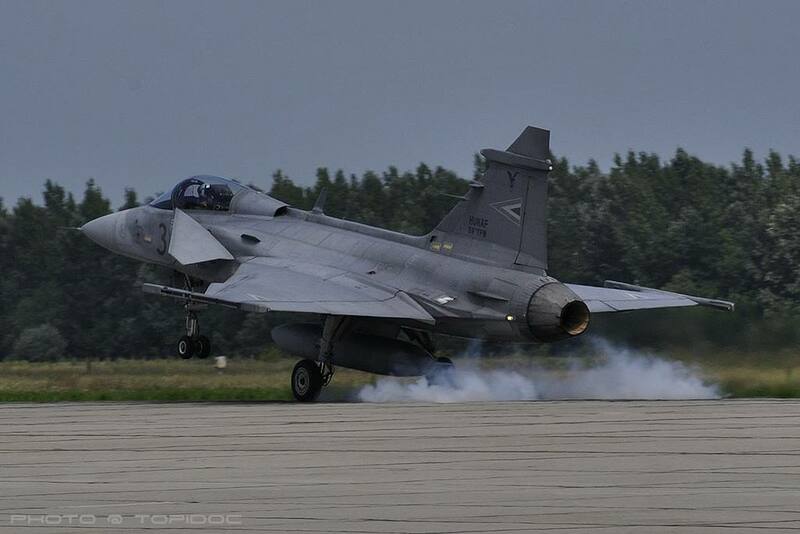 The joint training event involves crews from RAF's 1 (F) Squadron and the Hungarian Puma Tactical Fighter Squadron, who fly SAAB JAS-39 Gripen jets. 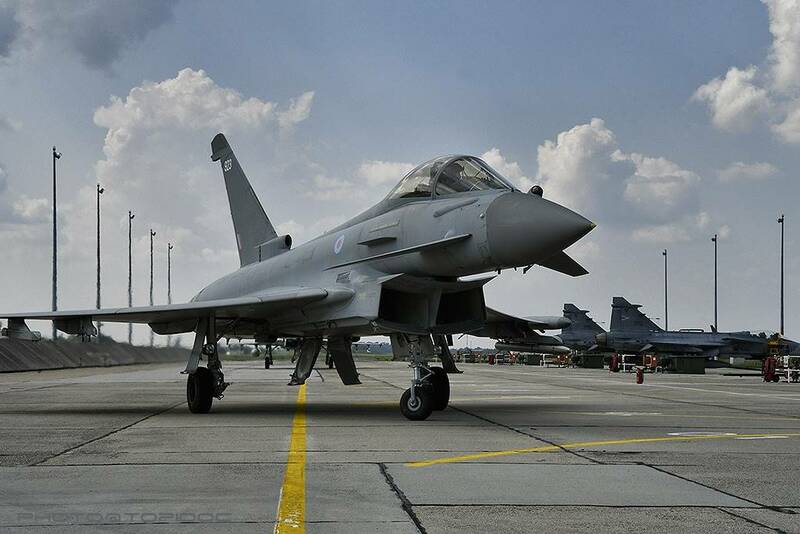 This is the first time Royal Air Force Typhoons and Hungarian Grippen jets have trained together in this way and it aims to strengthen defence ties between the United Kingdom and Hungary. Gaining first hand experience of training and working together will lead to a better understanding of capabilities and increased co-operation in the air and among ground crews. 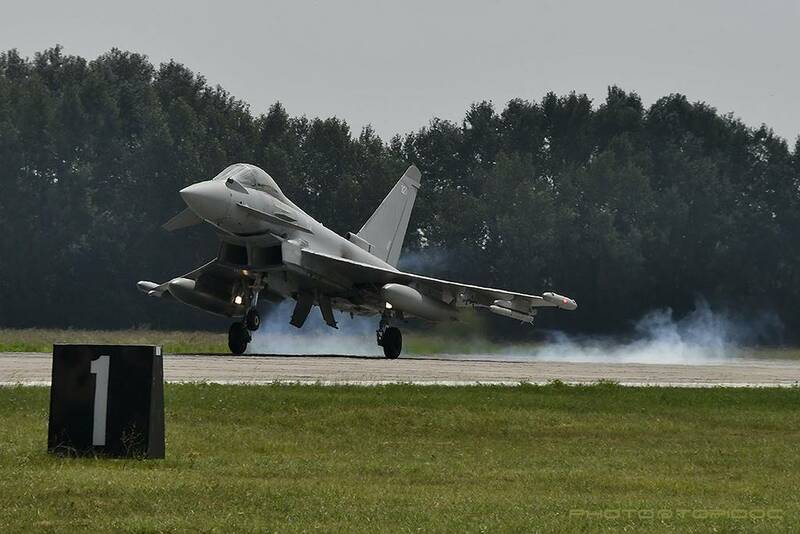 RAF Typhoon aircraft of 1 (Fighter) Squadron, RAF Lossiemouth is currently deployed to Mihail Kogalniceanu Air Base, Romania, to conduct Enhanced Air Policing (eAP) from July to August 2018, as a part of NATO’s Assurance Measures introduced in 2014.